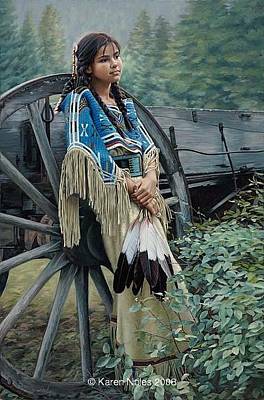 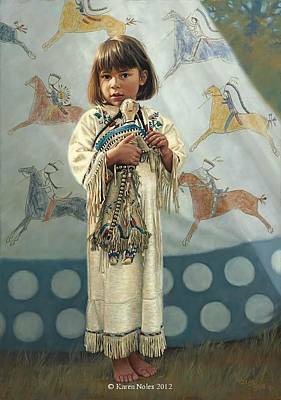 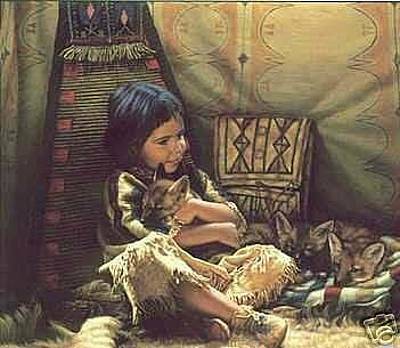 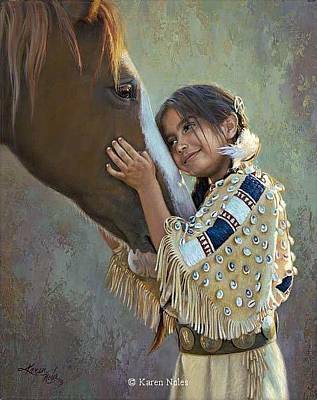 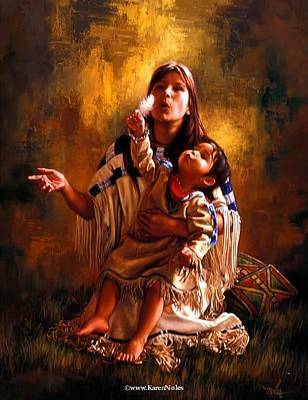 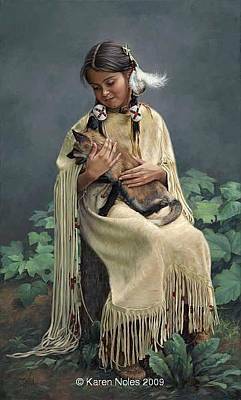 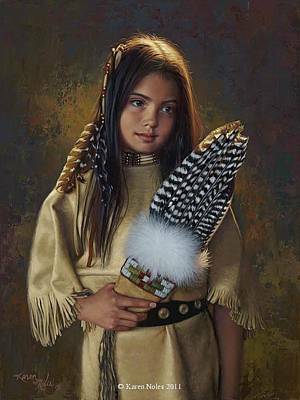 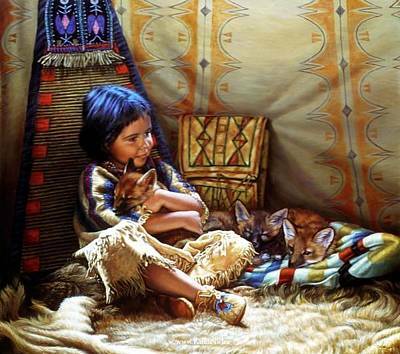 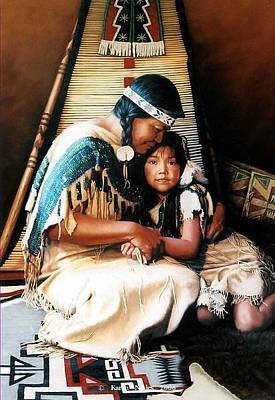 The fine art reproductions of Karen Noles. 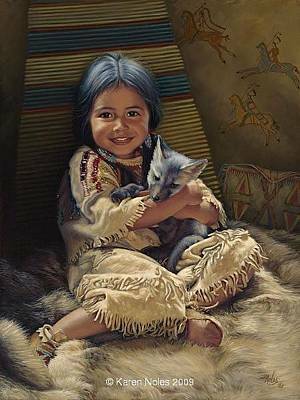 Many of Karen's images are available in a number of sizes. 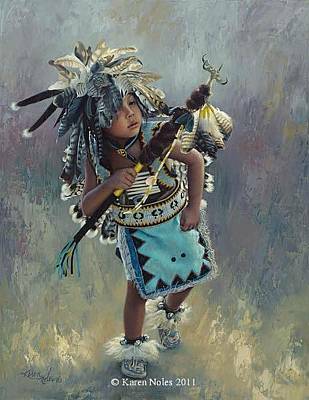 Call me directly at (805) 922.3371 or email be at Floyd@FrameHouseGallery.com if you would like to buy one of Karen's prints or if you have any other questions.